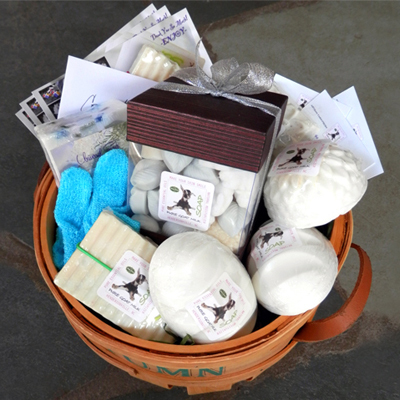 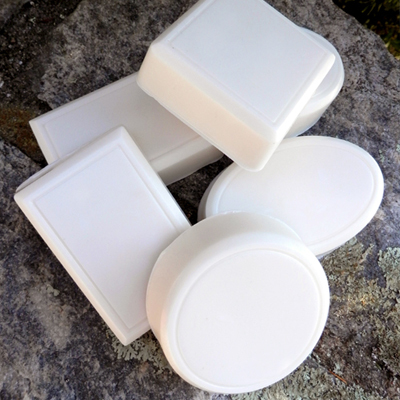 Pet Wash Goat Milk Soap without Medallion – 3.5 ozs. 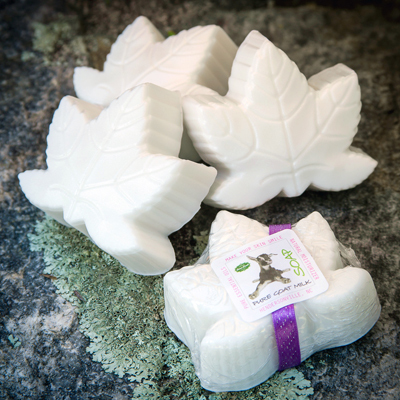 Maple Leaf Goat Milk Soap – 3.5 ozs. 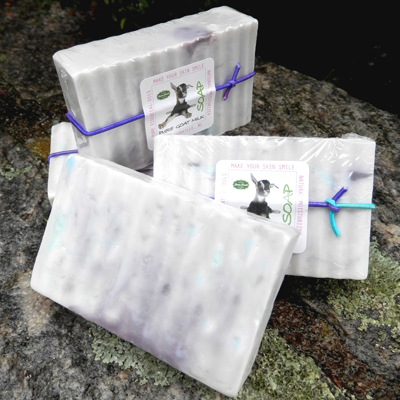 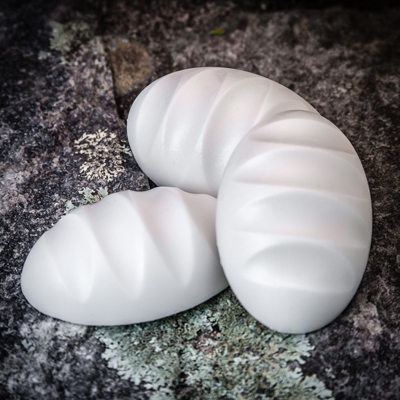 Metro Bar Goat Milk Soap – 4.5 ozs. 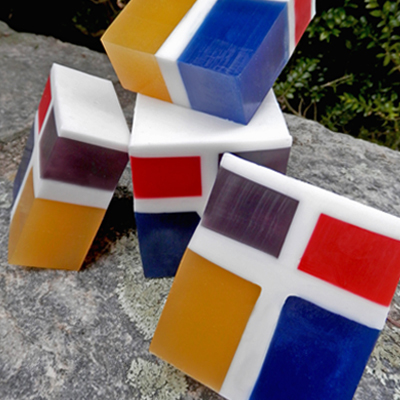 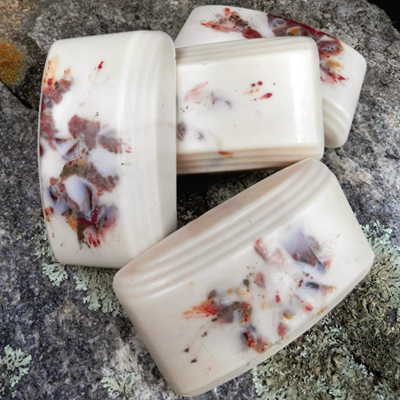 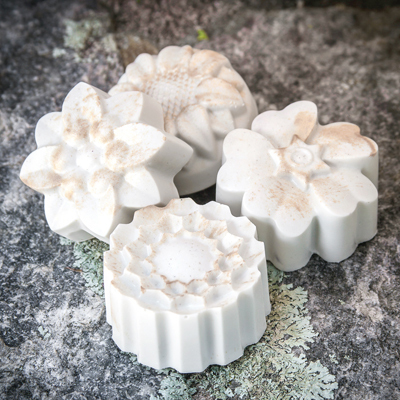 Mixed Flower Goat Milk Soap – 4.5 ozs.